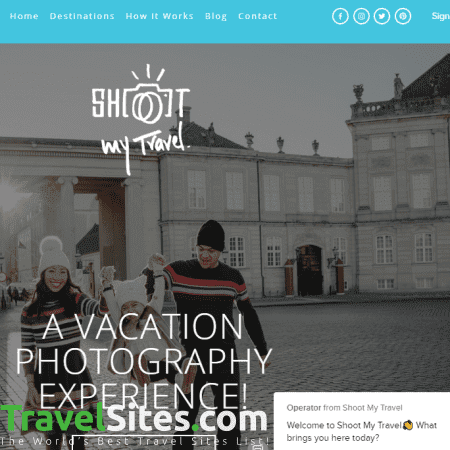 Shootmytravel is a service that connects customers with photographers across 300 destinations worldwide, giving people the chance to get amazing professional photo-shoots on the road. Not only will the photographer take high-quality pictures so that you can remember your trip in the best way possible, they will also guide you to the best spots in the city, helping you learn about the culture, language and hidden gems that each place has to offer. A feature that made me use Shootmytravel over another service was the speed in which they send your photos after the shoot. 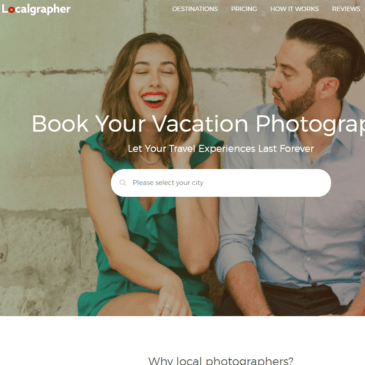 With Flytographer, a service that works in much the same way, it can take as long as five days to receive your pictures, as opposed to the 24-48 hours that it takes Shootmytravel. 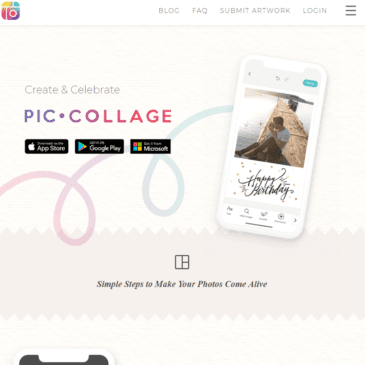 Photos are released on an online private gallery where you can then view, share, order prints and download them to your phone or computer. An infinitely useful resource available on Shootmytravel is their travel blog, featuring articles from a range of different writers with first-hand experience of the destinations they write about. 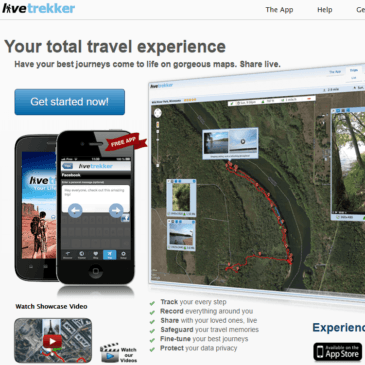 Articles include local tips, food recommendations, and unique travel experiences to a range of different destinations. 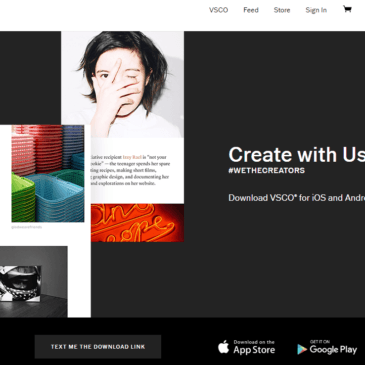 As you would expect, each blog entry is accompanied by a whole host of professional standard images, as well as a comments section below where people can leave their thoughts and feedback on the article. 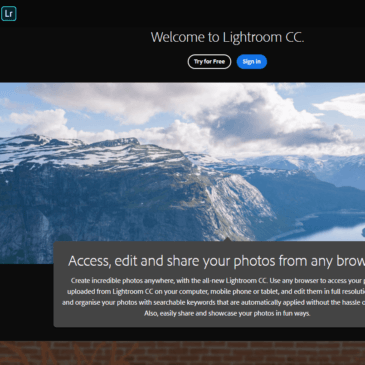 This is a fantastic resource, particularly for providing inspiration for travel, as their high-quality photos captures each destination in its best light. The only drawback I came across when using Shootmytravel to book a photo-shoot was the lack of information on the photographers themselves. 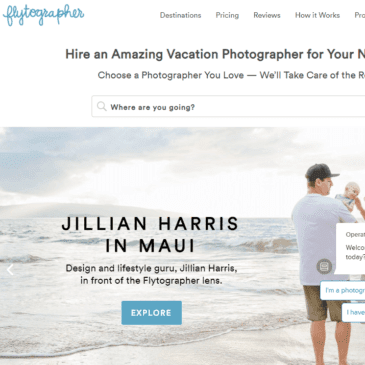 Where on Flytographer you can access verified user feedback and languages spoken, on Shootmytravel it is only possible to see a short biography and some examples of their work.